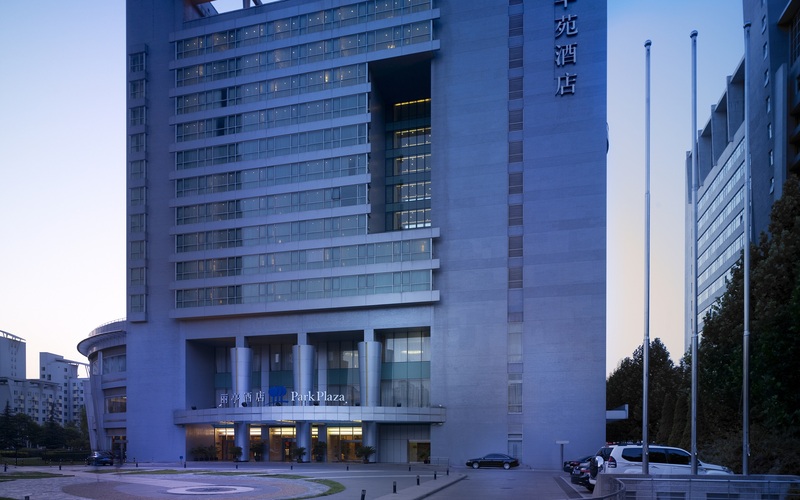 Located in Zhongguancun Silicon Valley, Park Plaza Beijing Science Park is within easy reach of the city’s top attractions for both business and leisure travellers. We are just steps from Beijing’s Central Business District, 40 minutes from Beijing Capital International Airport (PEK) and less than five kilometres from multiple universities. 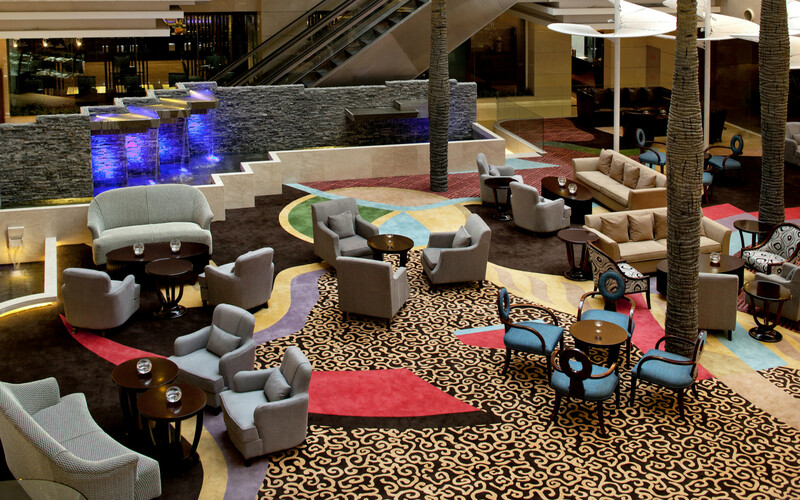 Head to a meeting at nearby companies like Microsoft, about a kilometre away, or visit attractions like the Olympic Green, the China National Convention Center (CNCC), Beijing Zoo and The Great Wall. Stay in a modern room with free Wi-Fi and enjoy on-site amenities like our business centre and our well-equipped fitness centre. 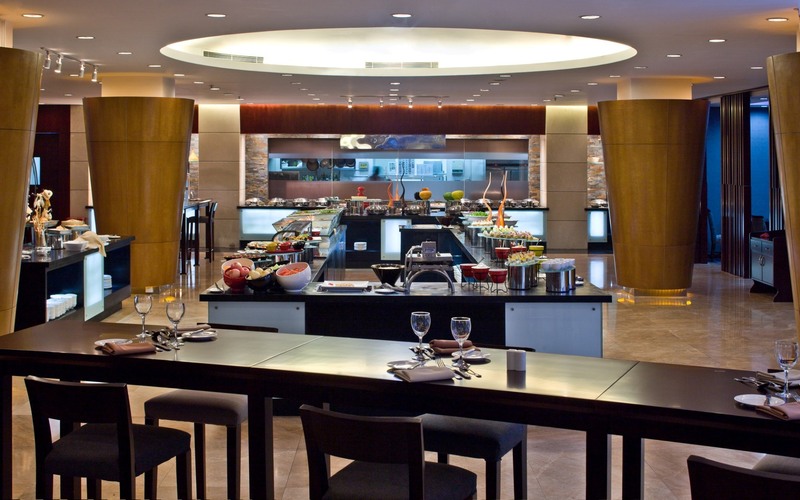 When you’re hungry, savour a delicious meal at one of three on-site restaurants before meeting colleagues for a drink at Rumours Bar. Hosting an event? 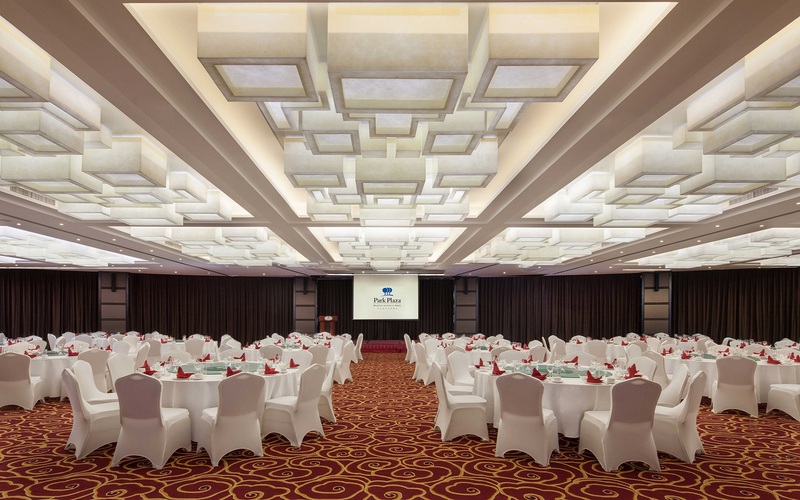 Our on-site meeting facilities include an elegant grand ballroom capable of accommodating up to 550 people.